Have a hookah servant too! Now, this is what I go with, but there could be some more imagination as you may see in the previous post! 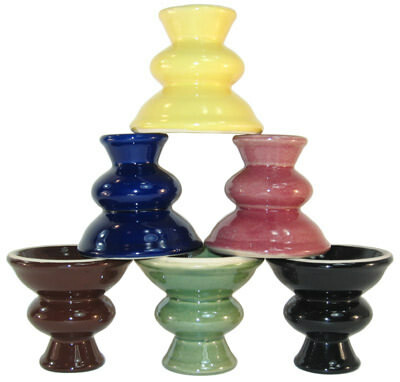 there are so many types of shisha heads, its hard to choose!